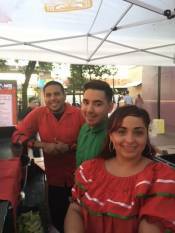 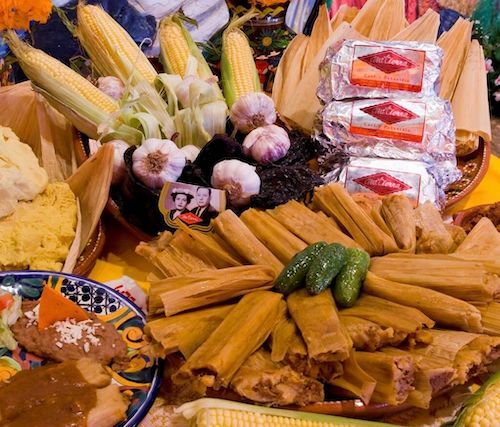 Order your handmade, delicious tamales for the holidays today. 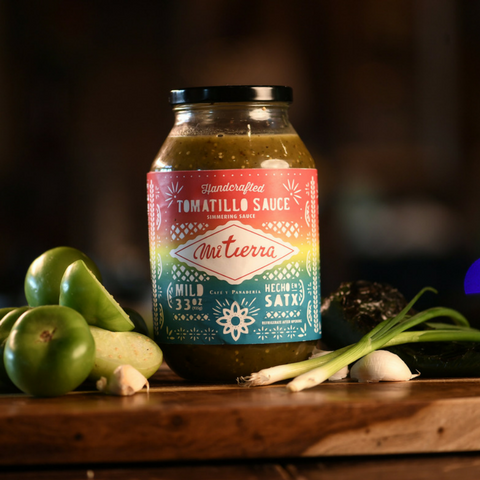 From our cafe to your kitchen, Mi Tierra tomatillo sauce is tradition in a jar. 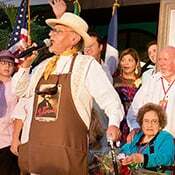 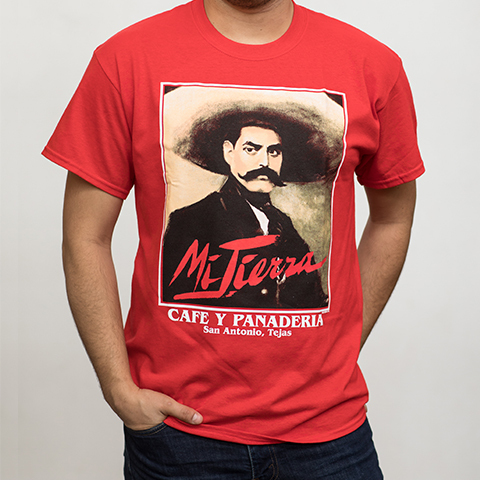 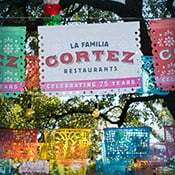 From our fiercely revolutionary Zapata t-shirts and aprons to handsomely embroidered Mi Tierra caps, we’ve got a style for everyone in the family. 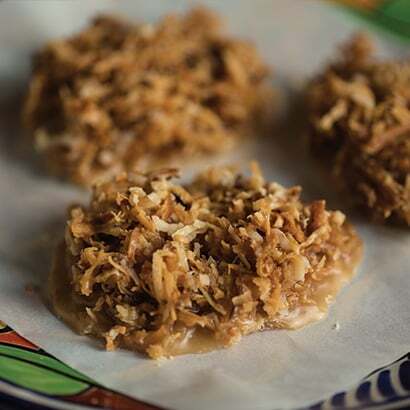 We make our famous Mexican candies from scratch and ship them all over the United States. 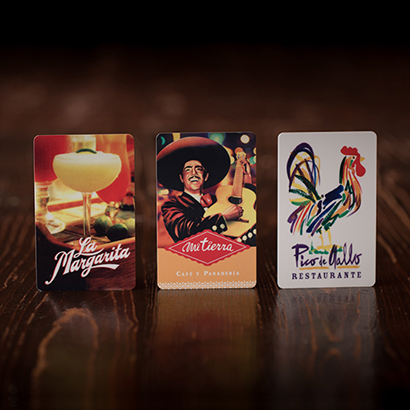 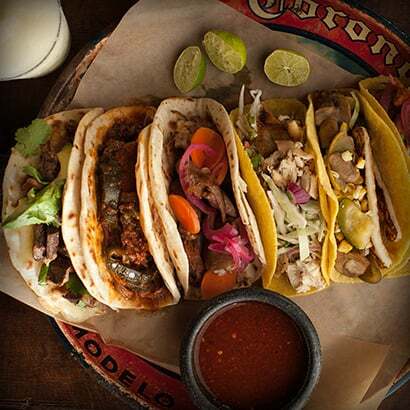 Savor the flavor of San Antonio wherever you live. 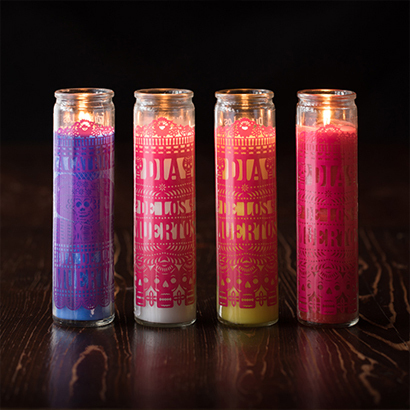 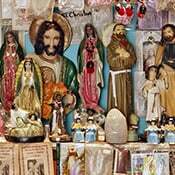 Mariachi music, bright candles and cinnamon-spiked Mexican chocolate — we’ve got everything you need for your very own fiesta.